Do you have a question you want answered? A product you think my followers would enjoy or think your business would fit in being advertised on my site? GREAT! Use the contact form below. I really look forward to hearing from you. 1. Don’t be afraid to write in! 2. Guest Posts – I’m not taking guest posts at the moment, but I am considering submissions. Send your information in below, if I feel like your submission fits, great! I’ll let you know either way. 3. Brand/Product Promotion – It must match the feeling and overall idea of my blog. If you are interested in sending me a sample please contact me below. Samples will not be returned for any reason and I will not review the product if I feel it is not appropriate for the blog. 4. I reserve the right to remove any comments that are rude, inappropriate, or negative in any way. 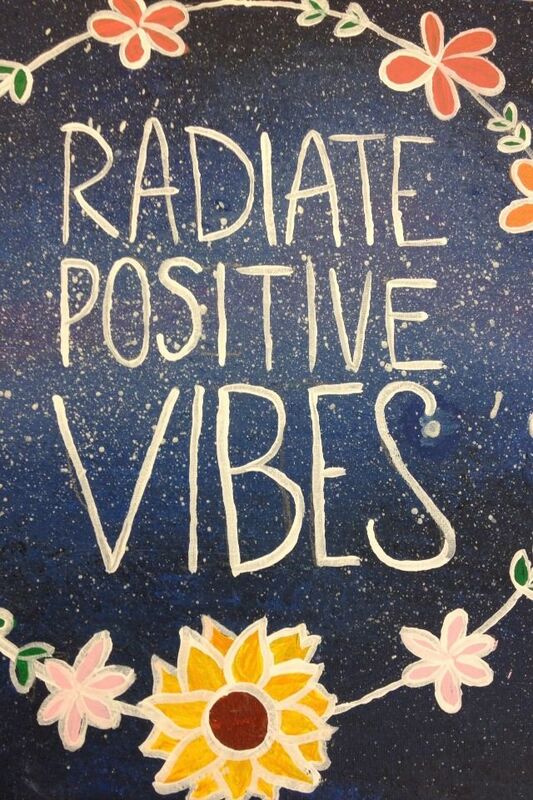 This is a positive place, there is not room for negativity!